Which fragrance makes leather seductive? How do silk, latex or rubber smell? Why do amber and musk have no future? And how can the scent of a human being be preserved? The special presentation The Scent of Materials explores the olfactory peculiarities of sensual materials with odoriferous and listening stations. You can sniff wax and resins, understand the cultural preferences of attractants such as iris or oud, learn fascinating facts about the characteristics of sandalwood, spruce and the aphrodisiac yellow stone pine, and comprehend the difference in smell between two hundred notes and a cookbook. 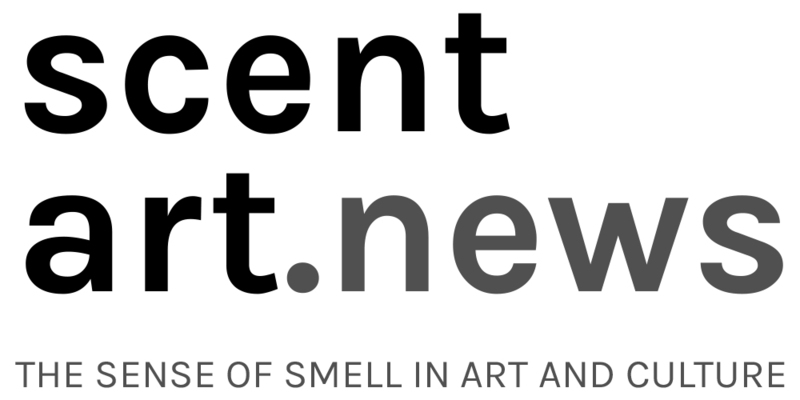 The special presentation The Scent of Materials is part of the exhibition NIRVANA – Miraculously Forms of Pleasure at the Winterthur Museum of Commerce and has its thematic continuation in the museum’s permanent material archive. The exhibition runs from November 29, 2015 till May 8, 2016, with events and guided tours (in German). On Sunday, December 13, at 11:00 clock, Andreas Wilhelm, perfumer and fragrance expert (Zurich / Dubai) will tell stories about scents: their origins, extraction methods and cultural preferences. Anyone who has a good nose or would like to learn something about smell should absolutely seize this opportunity! Tags: Andreas Wilhelm, exploring sense of smell. Bookmark the permalink. Thank you for the very informative and educational notation.